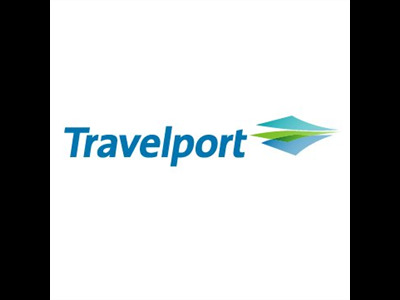 The Travelport Seat Map app for 9F allows agents to choose or amend Eurostar seat reservations quickly and easily. It takes the hassle out of booking seats on Eurostar by determining which train type is being used for the journey, then providing an interactive, graphical seat map for every coach relevant to the booking class. The Travelport Seat Map app for 9F automatically determines which trainset is being used for the journey and presents only the coaches relevant for that class and that train type.